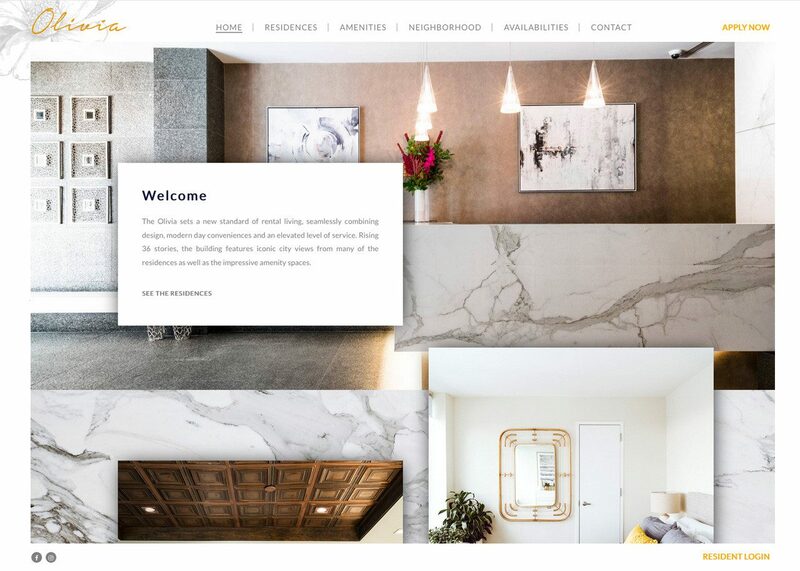 The Olivia is a beautiful luxury residence in NYC, now with a website equally impressive. Built by ATTCK. Designed by QuallsBenson.